PART I dealt with debuts. 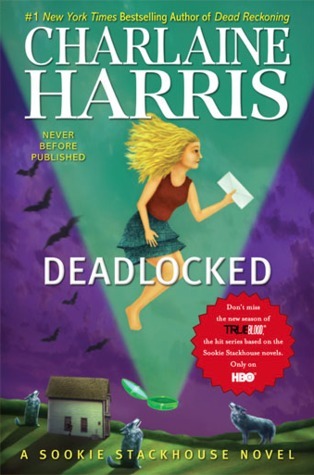 PART II dealt with new series written by established authors. PART III deals with continuation of series. That was from Laini Taylor's website where she announced the title... And as for why I'm excited-- did you read that selection? 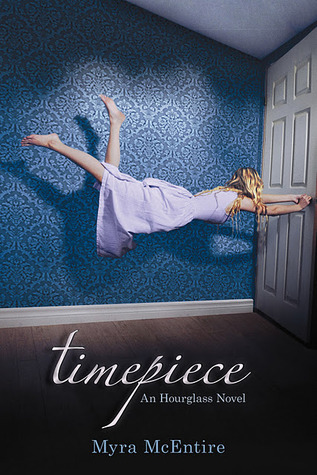 Laini Taylor is an AWESOME writer. She has won me over completely, and if you haven't read Daughter of Smoke and Bone, what are you waiting for? 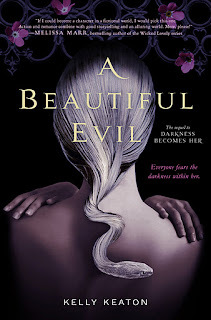 This is one of those books that I can't help but be somewhat excited for... I was annoyed with Ari and the romance that seemed fake etc. etc. and yet I still want to know what happens in the sequel. I liked Keaton's spin on mythology and her creepy New 2. Hopefully this won't disappoint. Okay, so I'm incredibly behind in this series, but I've got all the books and at some point, I AM GOING TO CATCH UP. 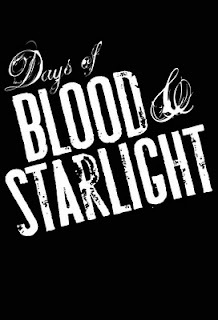 I love True Blood and loved the first four books and want more. 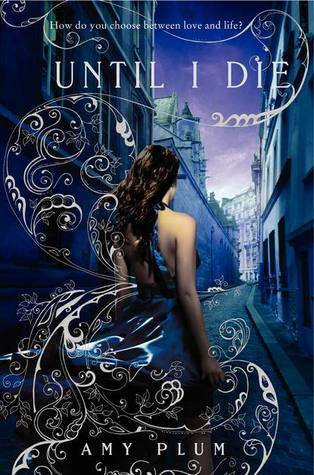 Though Until I Die is another paranormal romance that seems to be new creatures set in the Twilight mode but in Paris, again I find myself curious re: the sequel to Die For Me. Kate was a nice, strong protagonist and the descriptions of Paris were wonderful. Emerson was one fiesty protagonist. Can't wait to hear more from her... and to see more of McEntire's Southern atmosphere and really? After that shocking conclusion, I really want to know what will happen next and see how Emerson/Michael/Kaleb will play out. 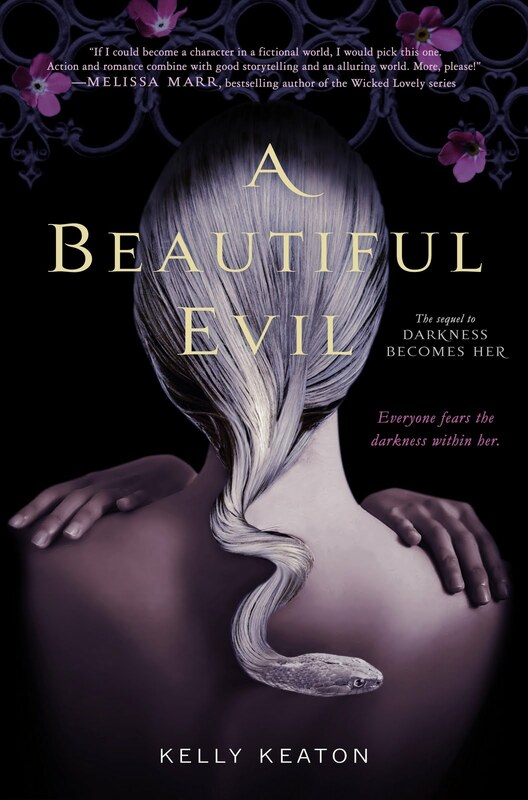 Anna was a pretty good YA horror novel, and I would expect the same of its sequel. To be honest, I can't quite remember how the story ended, but the writing was good and the characters compelling enough that I want to see what's next in store for them. Yes, Helen annoyed me somewhat and there was a bunch of overwriting that made the story drag on, but I liked the premise behind her novel and want to see when Lucas/Helen realize how stupid they were for believing the cousin deal. 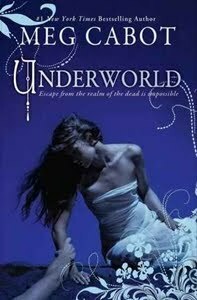 Not looking forward to the love triangle part, but seeing Angelini's version of the underworld should be interesting. One, it's Richelle Mead. Two, I loved Bloodlines. 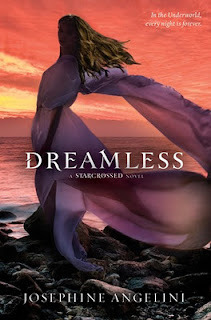 Three, Ms. Mead has said in previous interviews that there will be more romance in this than in Bloodlines. Yay! This one's pretty much on everyone's list, isn't it? 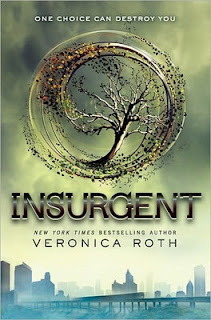 Divergent was one of my favorite reads of 2011. Definitely going after the sequel! To be honest, I don't really want to be waiting for this book. 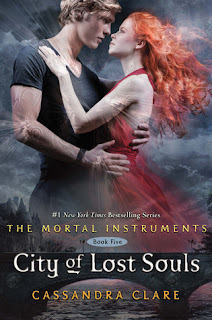 I wish The Mortal Instruments had ended with City of Glass, but since it didn't... same case as I've mentioned above... And though I really like Clare's writing and her character banter, I hope that she starts something new after TMI and ID are done; I'm kind of getting sick of the Shadowhunter world. 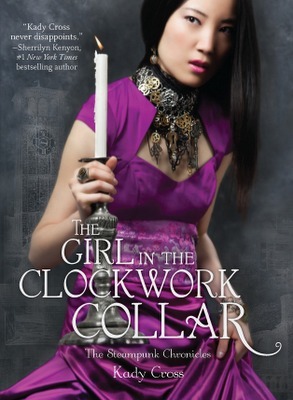 I enjoyed The Girl in the Steel Corset, and I don't read/see all that much steampunk. Kady Cross has spun a fun world to experience and great characters to root for so why not? 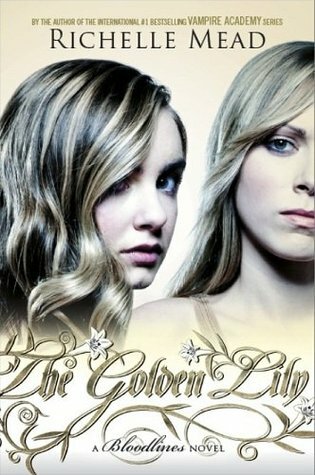 Pierce was a fun, quirky protagonist to follow in Abandon, and I liked Cabot's twist on the Persephone myth. Can't wait to see where John/Pierce end up! Mara Dyer was one of my favorite books of 2011. After that cliffhanger, I can't WAIT for this one. PTSD or something else? Noah/Mara. Paranormal say whuuut??! Coming next week is the last installment of my most anticipated of 2012, and it will deal with series endings. Which books are you looking forward to in 2012? Do we agree on any? 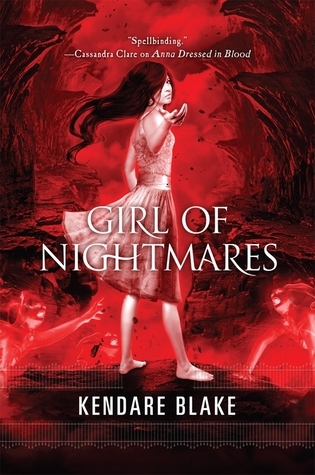 This is the first time I've seen the title for the DoSaB sequel and I love it!! Also cannot wait for The Golden Lily and Insurgent!